Texas bourbon, which is launching an assault on Kentucky’s whiskey supremacy, isn’t readily available just yet. 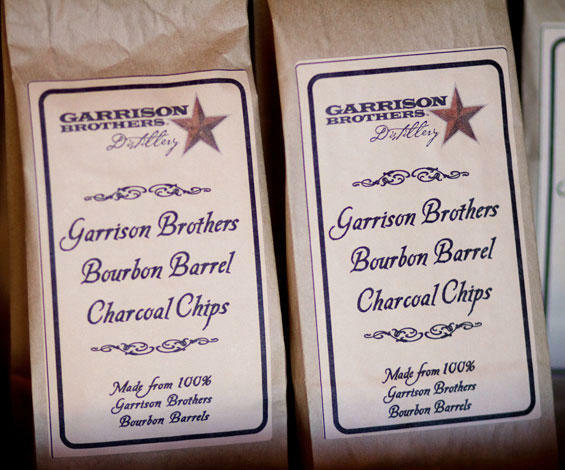 Lucky connoisseurs around Austin and San Antonio this week were able to snag newly released bottles from Garrison Brothers in Hye, but most of the state’s bourbon is still sloshing around in barrels. But you can drink the spirit with thine eyes. In conjunction with this week’s cover story about craft whiskey distilling statewide, we’ve put together an essay of images that didn’t make the paper. You’ll find a few beauts here: Check out the series showing how wax is applied to bourbon bottle tops. Or ogle at the stills producing the liquor that could define Texas as a leading whiskey region. The complete slideshow’s here. Cheers.